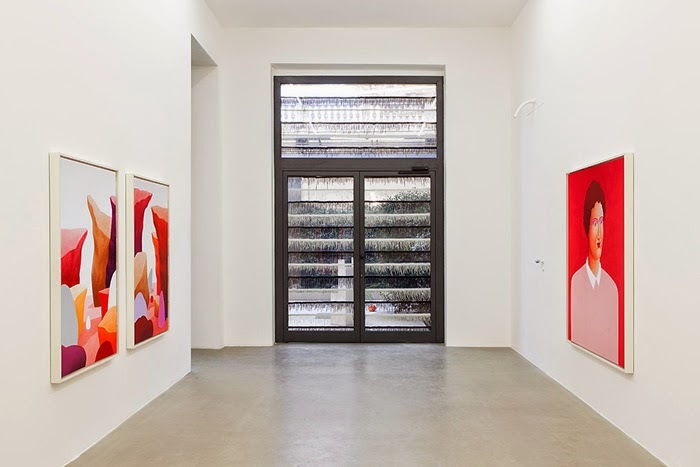 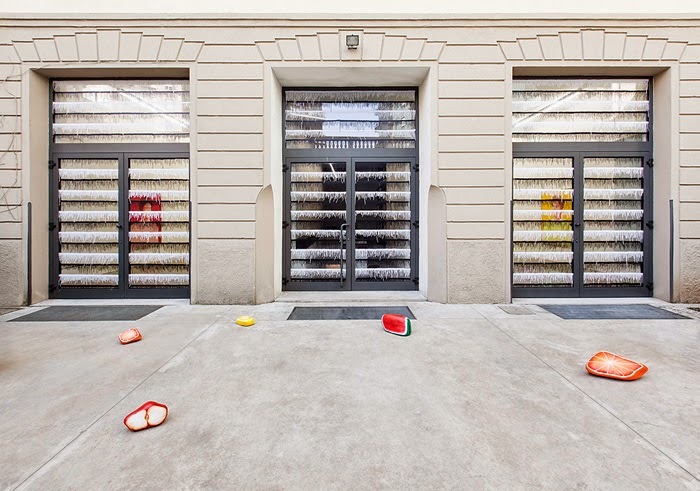 kaufmann repetto is happy to announce Nicolas Party’s first exhibition at the gallery. 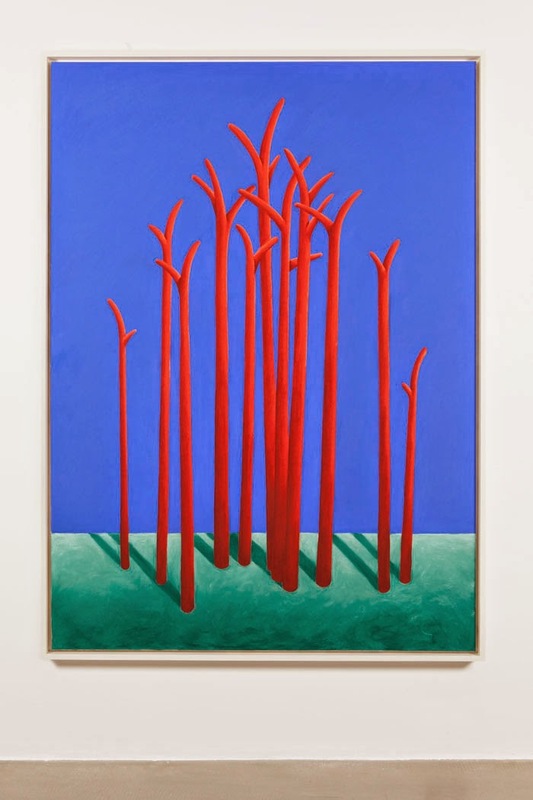 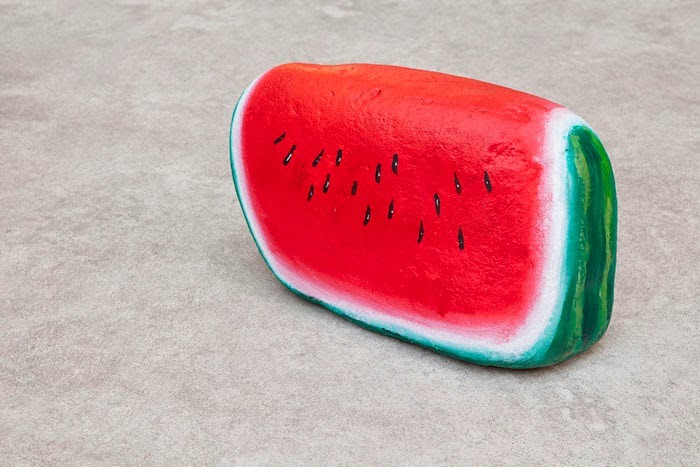 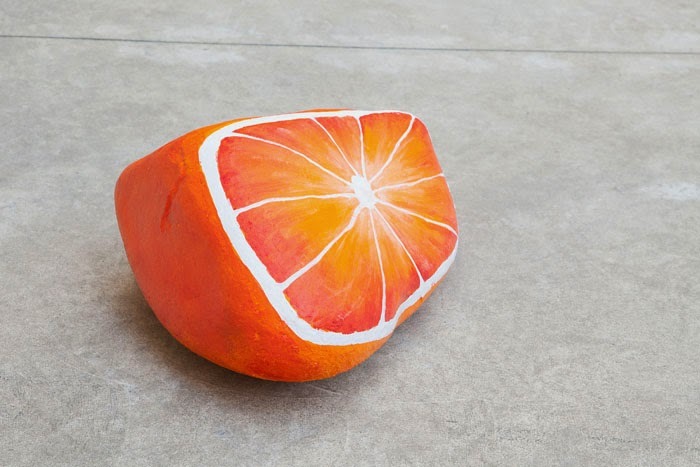 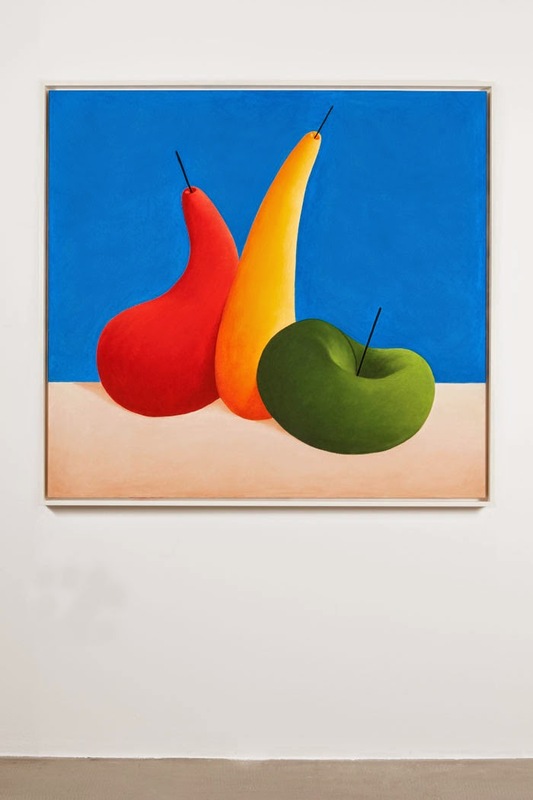 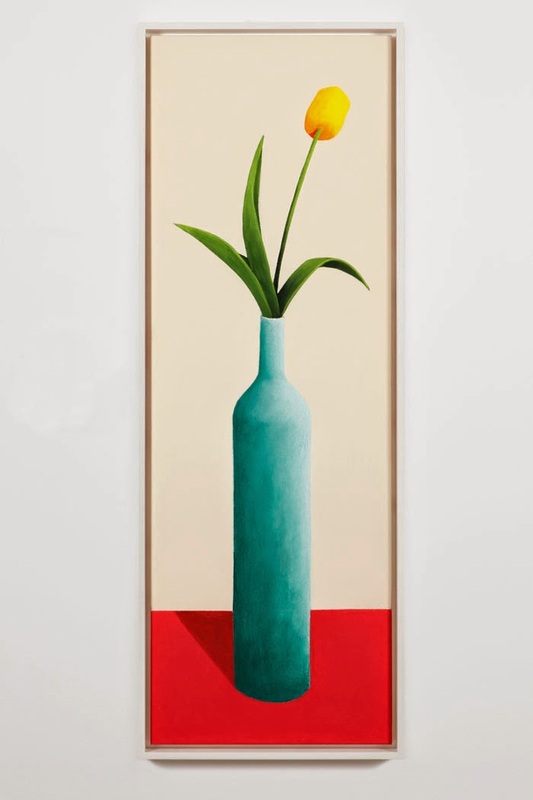 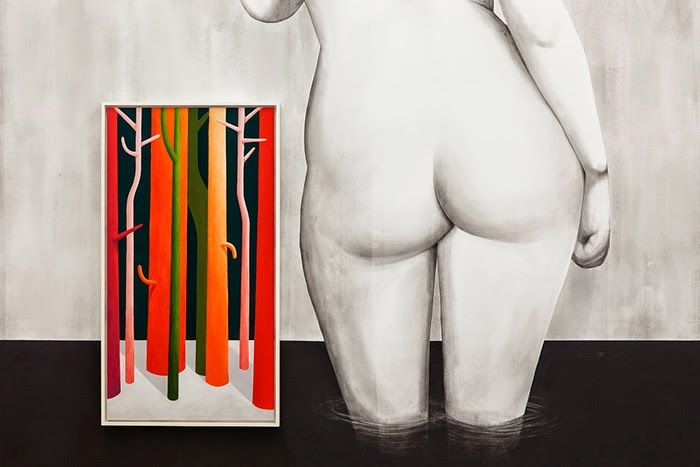 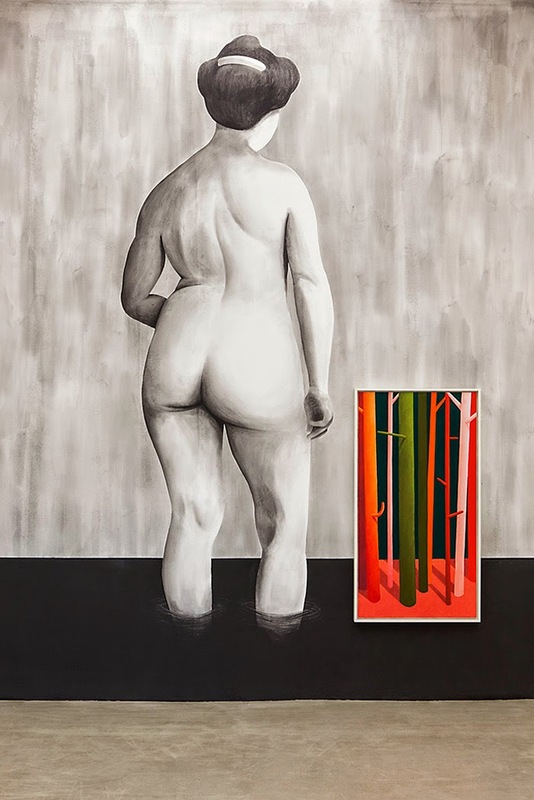 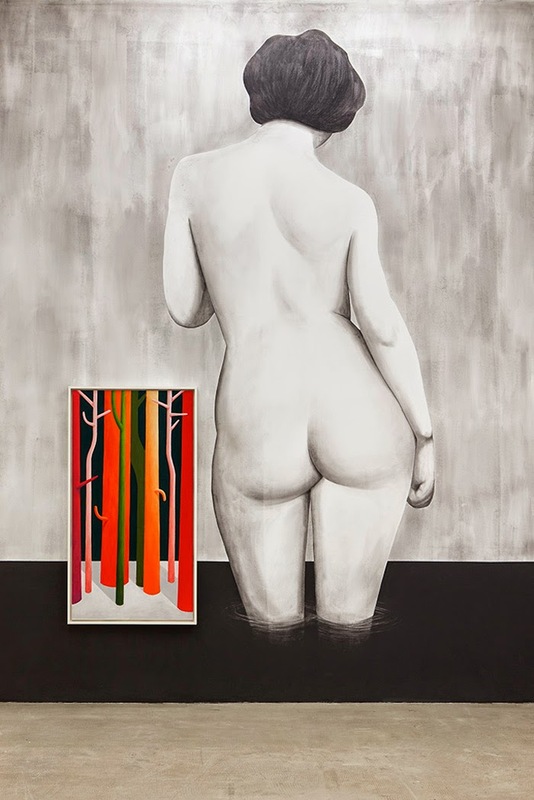 Nicolas Party’s interest in the historical precedents of painting is mixed, throughout his production, with the artist’s inquisitive energy: his meticulously crafted oil paintings and wall drawings – often depicting familiar still life subjects such as flowers or pots – are made alive by a glow of lively, luminous color. 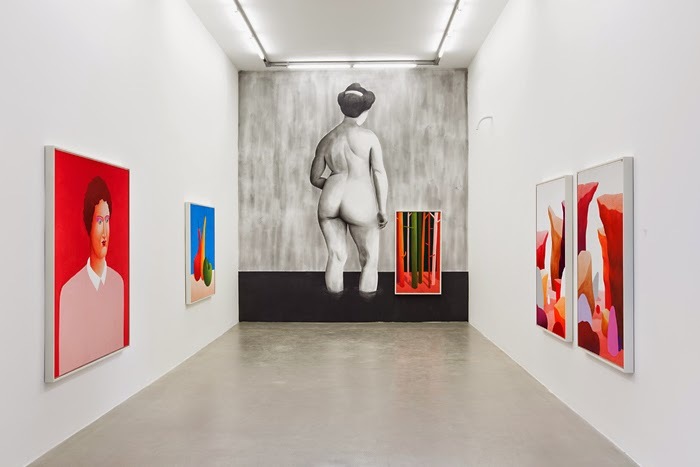 For his exhibition at kaufmann repetto milano, the Swiss born, Brussels based artist will respond to the dual structure of the gallery, taking it as an opportunity to explore the shape-shifting physicality of color: two large-scale black and white charcoal wall drawings presenting classical nudes of women will be drawn on the end walls of the gallery, creating a link between the two spaces and a striking formal contrast to the vividly-coloured landscapes pastels on the side walls. 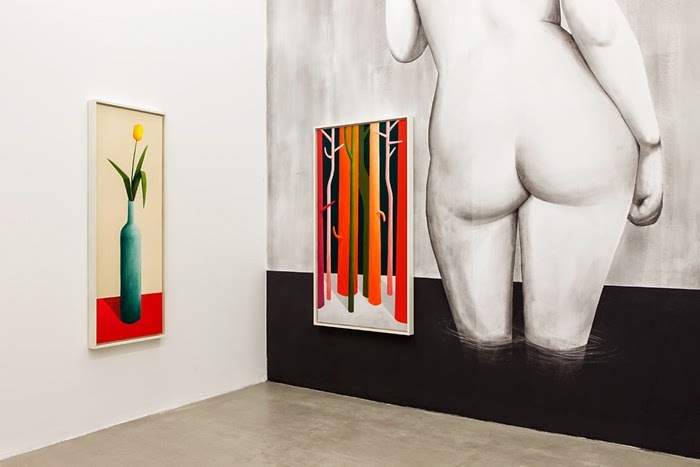 From the pastel on canvas to the charcoal wall drawings, the visitor will experience a journey from the liveliness of colors to the most primal of mark-making materials. 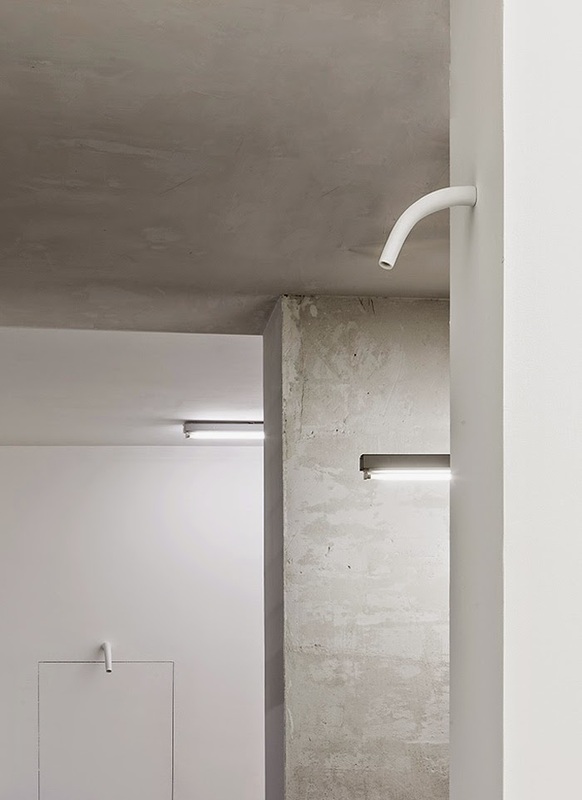 Charcoal’s primary nature will create an immediate, tactile connection with the wall’s surface, that provides the ground for a sort of trompe-l’œil illusion. 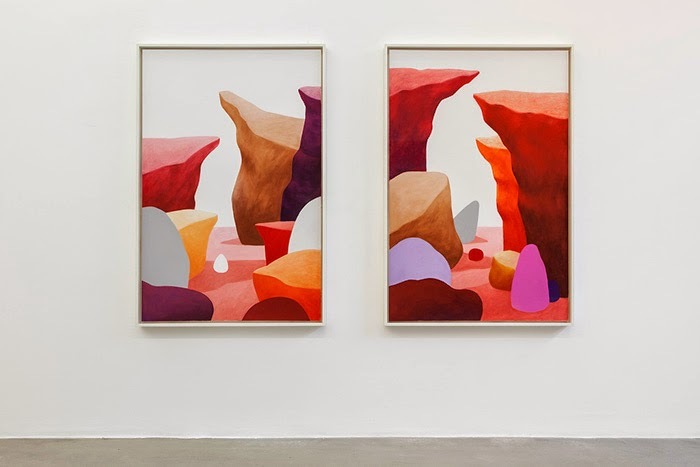 The show at kaufmann repetto will also feature a series of new pastels depicting imaginary landscapes, spaced out by sculptural ceramic teapot beaks sticking out from the walls. 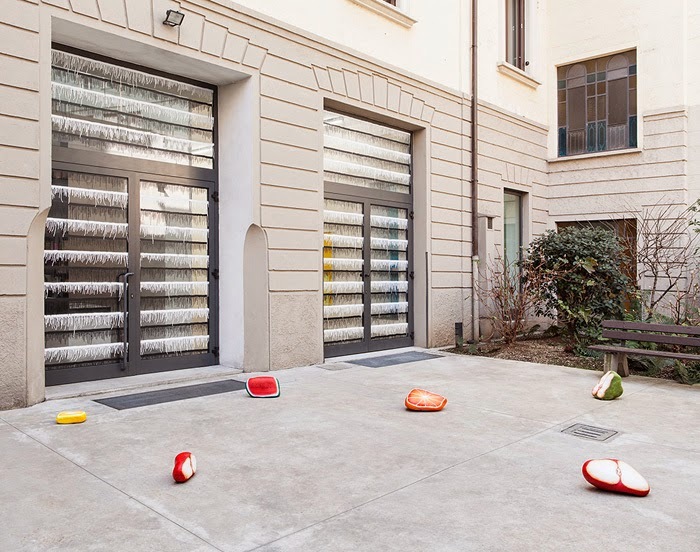 This ceramic production marks the artist’s recent collaboration with NUOVE//Residency, a residency project dedicated to knowledge, experimentation and production of ceramic works. 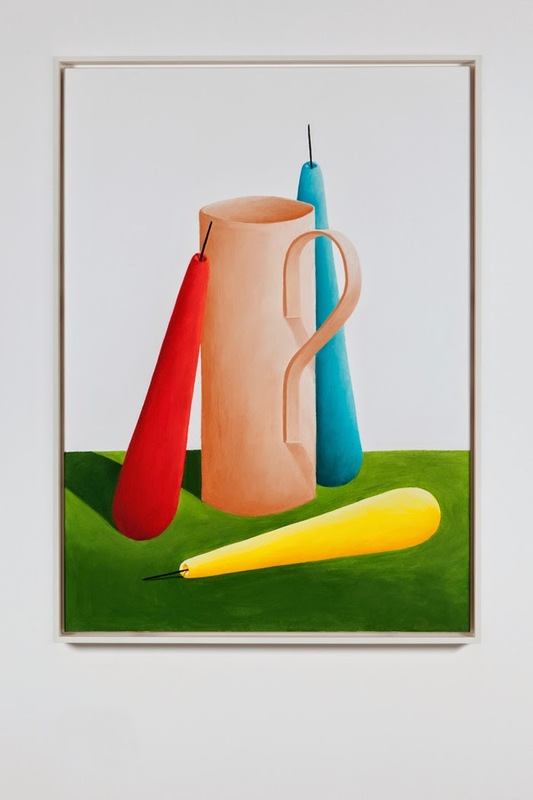 While coffee pots and tableware are recurring subjects in Nicolas Party’s work that may recall historical painters such as Giorgio Morandi, Party’spaintings and pastels, with their often improbable proportions and unrepresentative, vivid colors, create a sense of painting as something deeply contemporary and tangible. 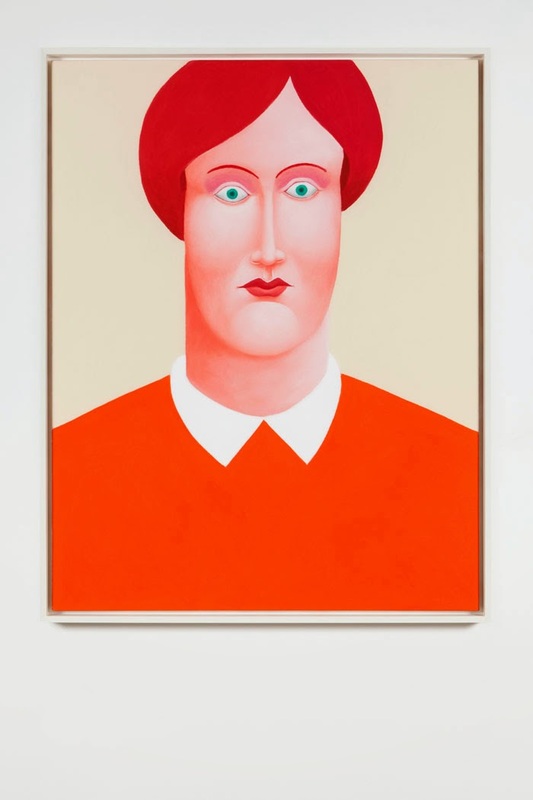 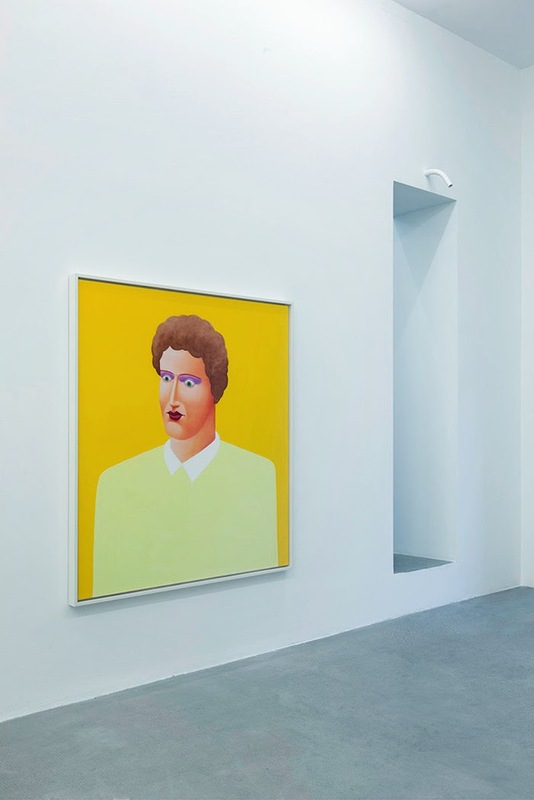 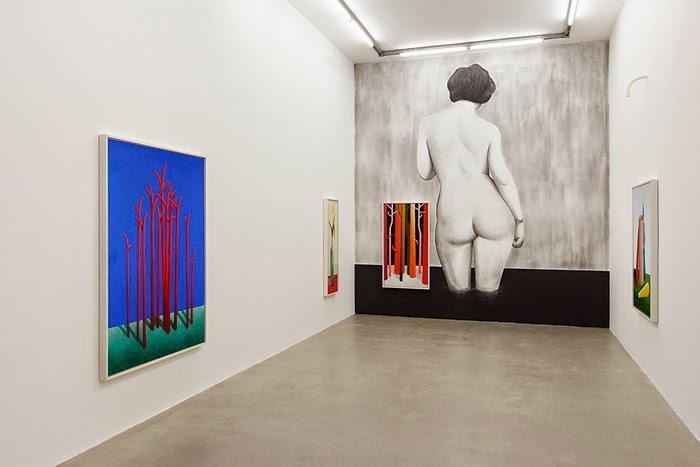 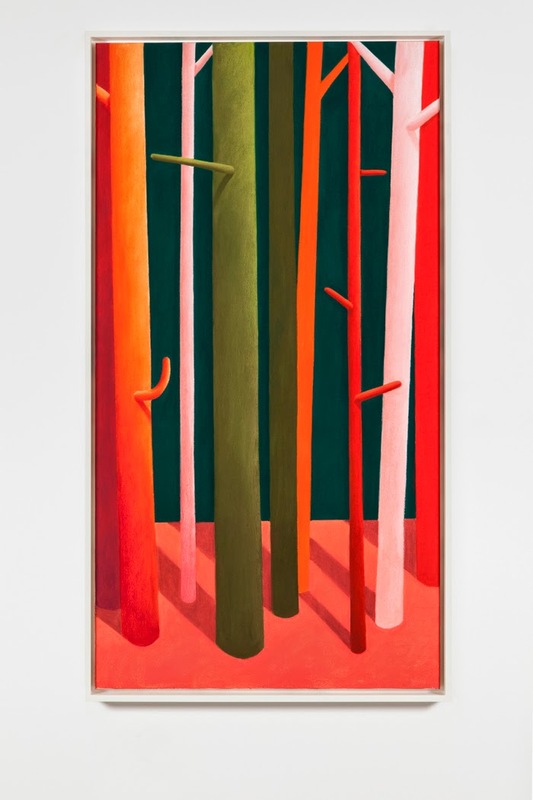 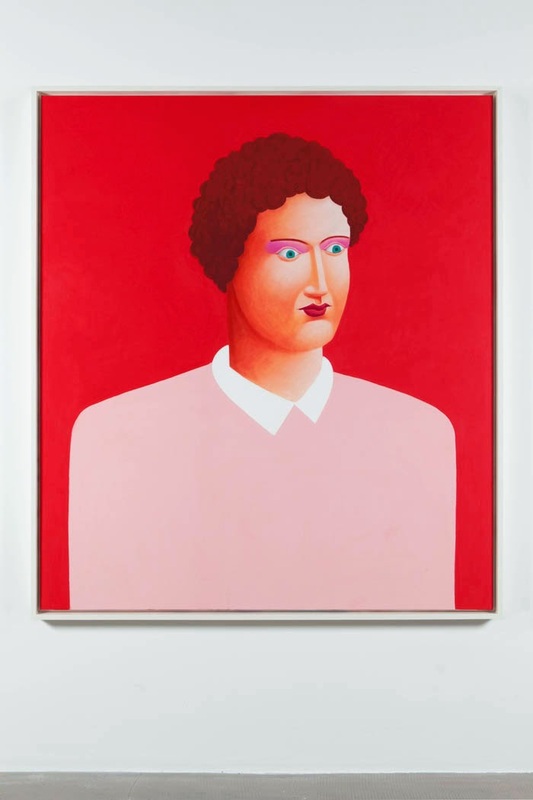 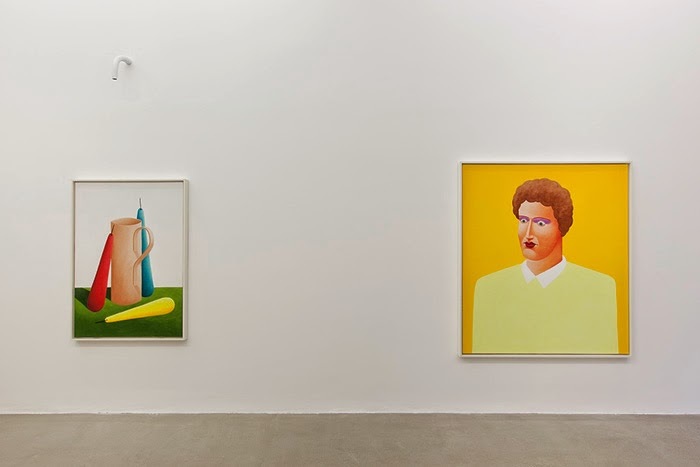 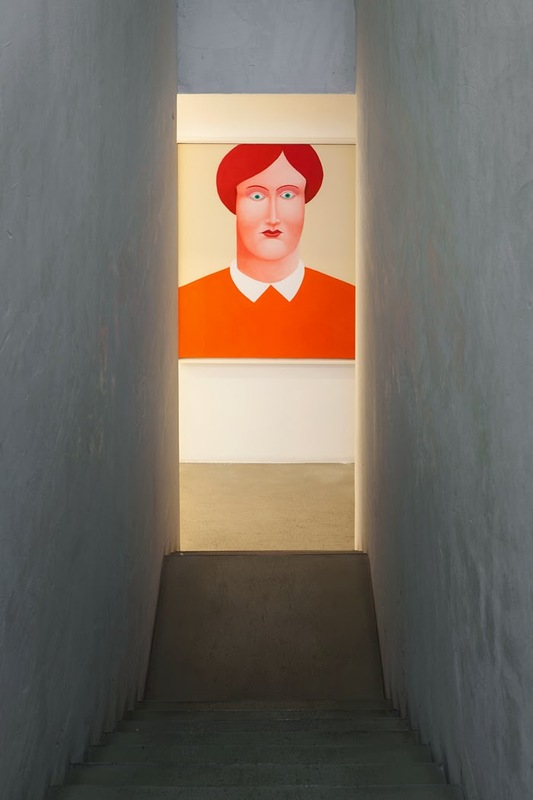 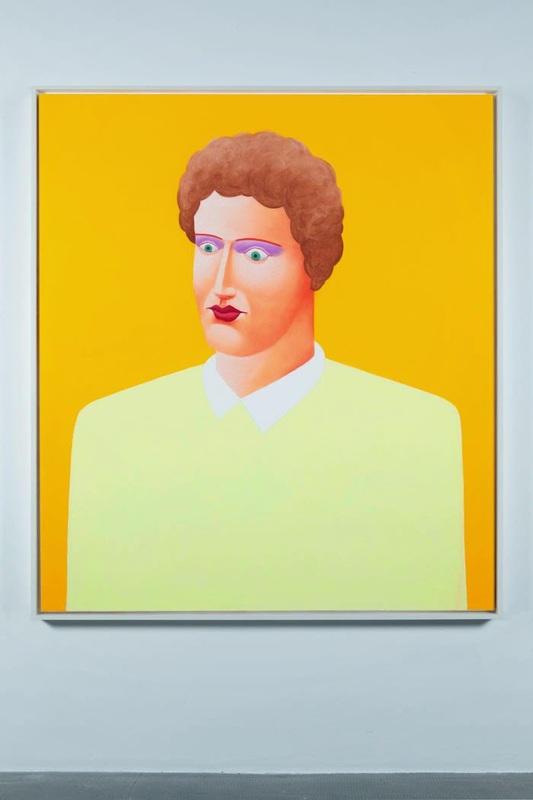 In Nicolas Party’s work, we assist to the capacity of color to alterate, transform and activate surfaces, from canvases to walls, declining art-historical concerns in a way deeply entrenched in the now.